Some insurance companies are taking a page out of their own history books: running their own doctors offices and clinics. Though the strategy previously had mixed results, insurers think that by providing care for patients, they might reduce costly diseases and hospital stays in the long run. The reality, however, is that when you remove physician autonomy and physician decision-making, you decrease outcomes and increase costs. “As a contract negotiator working in several markets throughout the country, I’ve seen insurance payers try to start their own clinics in an attempt to control the market.” Says Nathaniel Arana, a consultant who negotiates contracts on behalf of physicians and physician groups. “Usually, it doesn’t always pan out. Physicians don’t want to work for insurance companies. 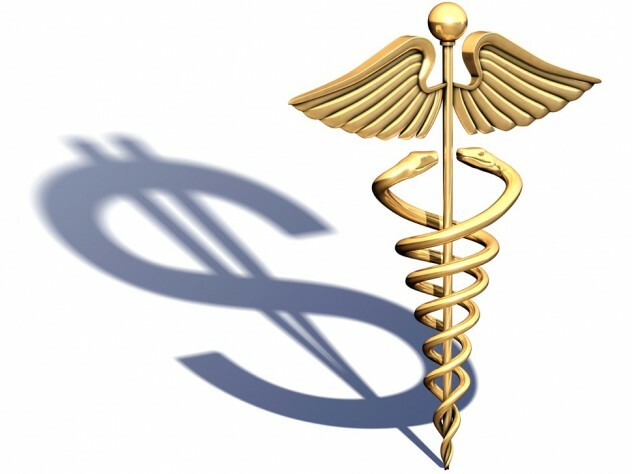 But what I have seen is instances where a certain insurance payer is trying to start practices in a certain market, and suddenly physicians are having claims issues, reimbursement rates are cut and certain health plan’s lines of business stop paying” says Arana. 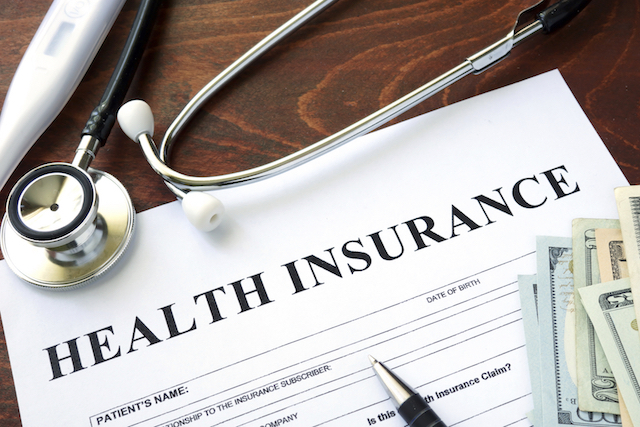 In states where non-physicians can employ physicians, those where the corporate practice of medicine is permitted, it’s common for insurance plans to try and employ physicians. The problem with this model rarely does insurance payers have the best interest of the patient or the physician in mind. It becomes more about making money, and not about providing appropriate care. 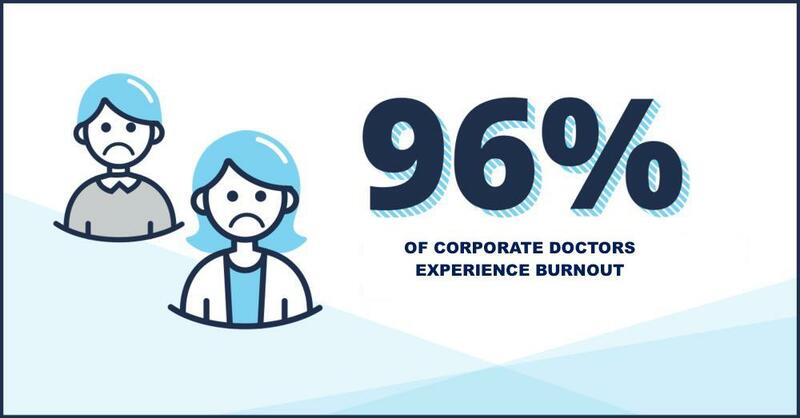 A national survey from analytics company Geneia found that physicians who are employed by corporations are more dissatisfied and burned out than those who work independently and in physician-owned practices. The survey focused on 300 full-time physicians who have been practicing post-residency medicine for more than four years. Sixty-nine percent of corporation-owned physicians agree they are talking about work more negatively. Nearly all physicians -- 96 percent -- report they have witnessed or experienced physician burnout impacts such as cynicism, severe stress, dissatisfied patients and lower empathy for patients. When the system is stacked against small and medium-sized practices, often the physicians have no choice but to work for an insurance company or hospital. The results of this are catastrophic: large corporate entities are taking over medical decision making, and the patients suffer as a result. There has been a shift over the last decade to where Medicare has become the highest payer. Before, Medicare was the lowest payer. “We have worked with groups where some of their payers are paying 30% of what Medicare pays. I believe that this is happening because payers want to vertically integrate healthcare. They want to disrupt the system and own it. That creates more profit for them.” Says Arana. What can physicians do? “They need to negotiate their contract rates yearly, or at least every three years. Rates never automatically increase, yet inflation and increased costs of doing business mean that every year, you’re losing 5% over last year. In no other industry does such a thing happen” Says Arana. Payers don’t make negotiating your reimbursement rates easy. Physicians need to assert their authority and understand that without them, the insurance company has nothing to sell to their employer groups. Payers are now starting to understand that physicians don’t want to work them, and these payers must reduce large associations of physicians groups who have increased negotiating leverage against them. “What this means is that small and mid-sized practices should be negotiating their contracts not just because it means more money for the group, but because they now have the ability to do so where they might not have in the past.” Says Arana. Corporate practice of medicine is not the answer to the healthcare crisis. The real answer is to re-establish the patient-physician relationship, as this increases clinical outcomes while decreasing costs. Physicians need to assert their authority against payers and take back this relationship. Whether through negotiating your rates or working to establish large advocacy groups, physicians can essentially let the payers know that “we aren’t going to play by your rules anymore.” When this happens, everybody wins. NGA Healthcare is about keeping insurance payers accountable. Most practices are not getting the rates they deserve. If you haven’t negotiated your reimbursement rates in the last three years, you’re leaving money on the table. The amount of additional revenue practices forego can run in the tens (and even hundreds) of thousands of dollars. If you are interested in finding out if your group is a candidate to get your rates negotiated, click here to get in touch with us and we will provide a free consultation and assessment. Or give us a call at 520-333-2076 or email info@ngahealthcare.com. Cameron Wood is a physician advocate who works with small and mid-sized physician practices to negotiate their reimbursement rates. Cameron is an expert at forging business relationships, branding, and working with these groups to help discover their leverage against insurance payers.